Click Here to begin training now! This is a stripped down lean mean course designed to cut right to the heart of Wing Chun and give you all the good stuff as efficiently as possible. Let the training speak for it self. The entire course is available free on our YouTube channel. So you can try it out and see what happens. There is one unavoidable catch…. So, consider this a test. For you and for us. If you’re willing to do the work and you like the results you get, we have a whole bunch more where that came from. If you’re not willing to do the work, you’re probably better of somewhere else anyway. Step 1: Body Mechanics for Iron Body & Internal Power. 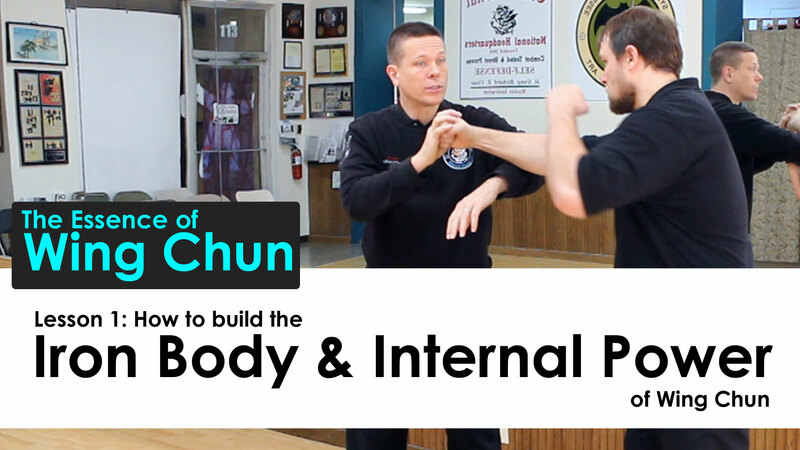 Lesson 1: How to build the Iron Body & Internal Power – Learn the core body mechanics of Wing Chun. This will build power and your ability to withstand strikes. Make sure this becomes a part of everything you do throughout this entire course. Lesson 2: Sticking & Trapping – Rapidly build your sticking and trapping skills. 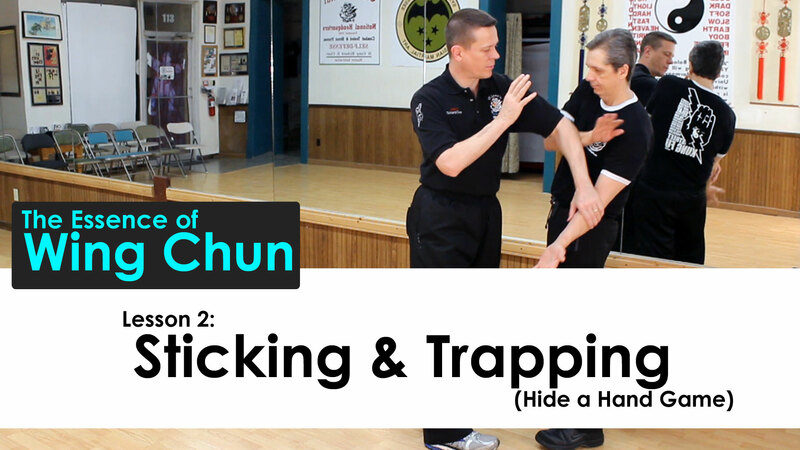 This sticking & controlling is the core essence of what Wing Chun is about as a style. Lesson 3: Create Openings to Strike – Learn how to use the sticking and trapping skills from lesson 2 to create openings in the opponents defense. Learn the fundamental techniques of Wing Chun. Learn Wing Chun flow as you prepare for Nuk Sao Training. Don’t miss a single lesson! Subscribe to our YouTube channel now.